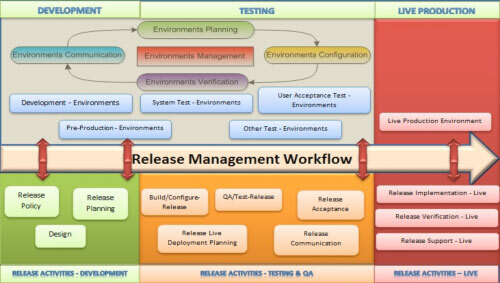 An interesting article on the relationship between IT & Test Environments Management & Release from CM Crossroads. 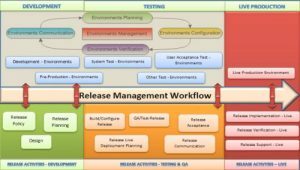 Slightly dated now as it talks about using tools like Excel & SharePoint, a lot has changed in last few years with availability of tools now dedicated to the discipline. Anyhow worth a read.